Herbal teas have historically been used during the winter months not only to maintain health but also treat winter ailments. 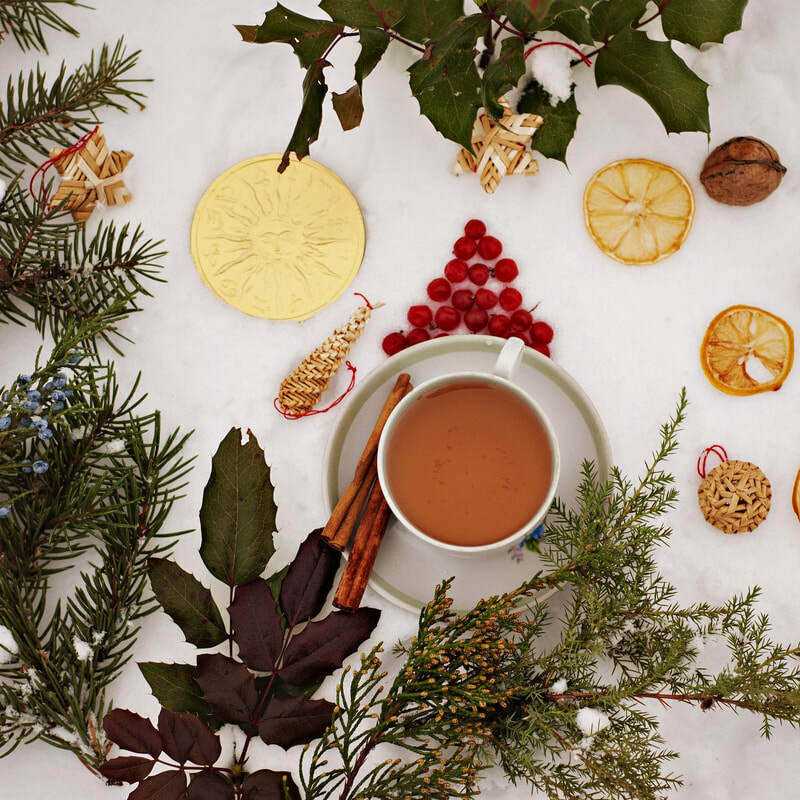 The warming properties of these teas make them invaluable during colder months. Often times people feel winter is a time for hibernation! Although winter is a good time for quiet time and self reflection it can also be an amazing time to enjoy the outdoors and all the activities we have only during these months. With a few special herbs we should be confident in our bodies ability to adapt to colder weather and enjoy the wonders of winter. 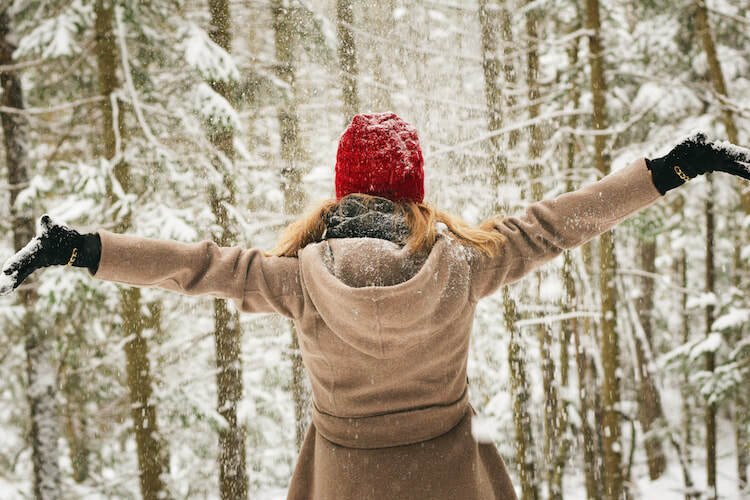 how to stay healthy this winter season! A few simple things go a long way in keeping you healthy during cold & flu season! Something as simple as washing your hands frequently throughout the day will make a huge difference in preventing cold & flu. 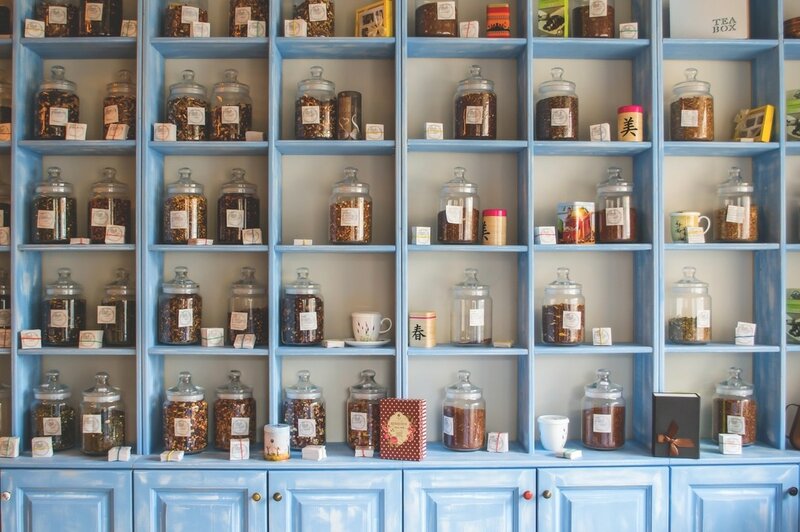 There are some key herbs and supplements that I use to keep my patients healthy during this time of year. ​Having friends over? Throwing a summer barbecue? Or want a refreshing drink to cool you down on muggy days? 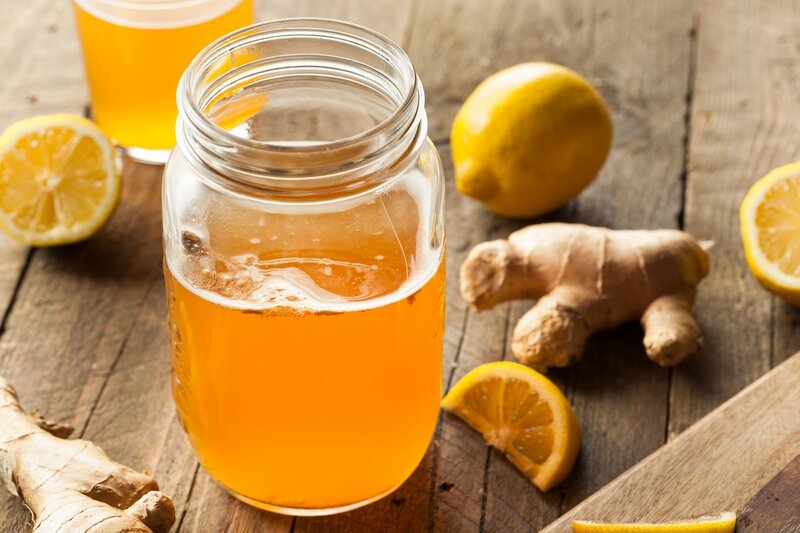 This amazing Ginger Lemonade recipe will chill you out! Not to mention, it has countless health benefits.